[Image: Photographer unknown, via Root Blog]. It’s music as the icing on the space—a sonic introduction to new forms of interiority, smoothing your transition into supermodernity—or soundtracks for architecture in an age of capital accumulation. New Age meets non-place. Imagine a room that makes no sense until you play the right music in it. While you’re listening, however, don’t miss this album composed by digital music pioneer Hiroshi Yoshimura for a “commission by the Shiseido cosmetic corporation to promote a forest-scented perfume (the LP comes in a plastic bag sealed with its scent).” The nested layers of representation and artificiality here are amazing. Perhaps someone should write a thesis on the ornamental evolution of the New Age interior, moving from the Spaced Out drop cities of Alastair Gordon’s book to a sparsely furnished apartment somewhere in the sprawl of 1980s Tokyo where an insomnia-wracked executive stares at a bleeping digital toy in a state of Zen-like concentration, the sound of synthetic rain forests playing on hidden speakers embedded in the wall. The Bauhaus-laden home interior image you linked to above is actually the living room of Japanese architect Fumihiko Maki, who was commissioned by Japanese lingerie company Wacoal to design the incredible post-modern Spiral Media Center in the Minato district of Tokyo in 1985 during the early stages of the asset bubble. Some of the music included in the mix was actually recorded in (and for) the building, as it had an in-house label and performance space, funded by the excess of Wacoal's business revenue. Also, regarding Hiroshi Yoshimura…the track of his that begins the mix is from an LP funded and released by the Misawa Home corporation in 1986 for use in their prefabricated houses. 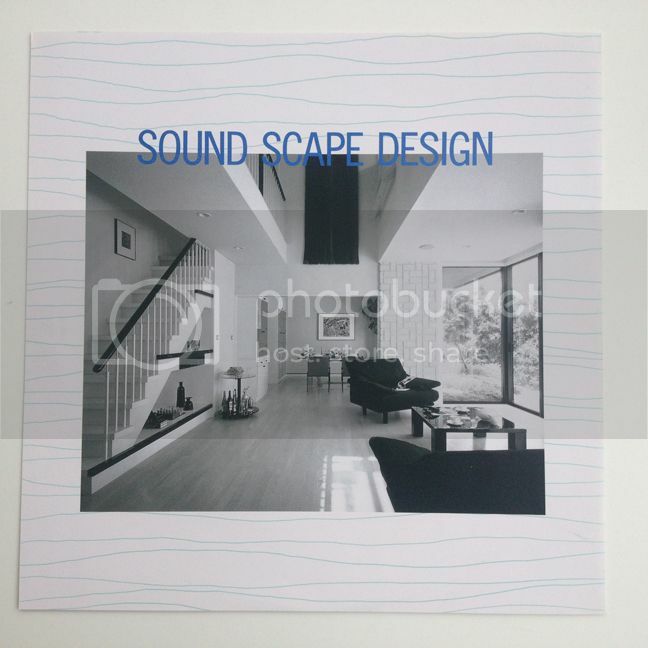 The home interior shot included in the insert of the LP (included below) is actually oddly similar to the Fumihiko Maki interior mentioned above. 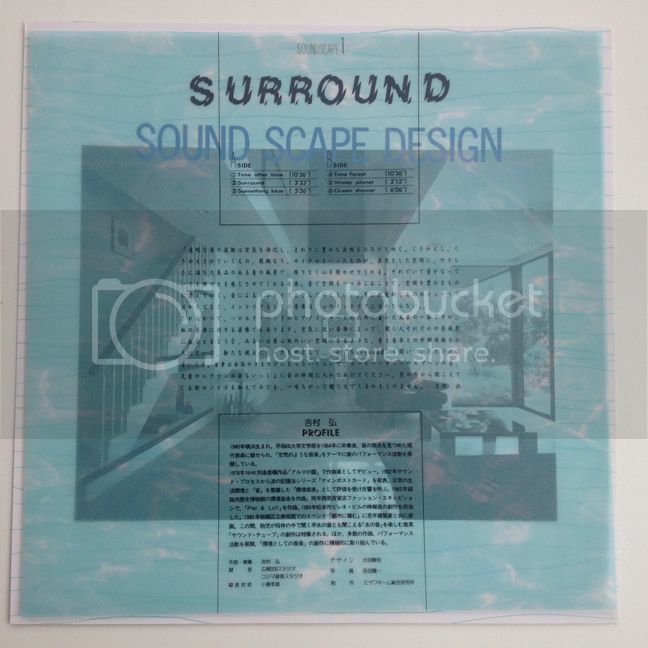 There are two LPs in this Misawa "Soundscape" series – the second, by Yutaka Hirose, in also included in the mix. The mix was also somewhat inspired by the excellent 80s-era Japanese architectural book/magazine series Process: Architecture, especially vol. 53: "Japanese Aesthetics in the Commercial Enviroment". Hey Spencer – Sorry to be so late coming to this, but thanks so much for the fascinating back story behind the music. The Misawa Home corporation album sounds amazing. Looking forward to your next mix, whatever it may be!